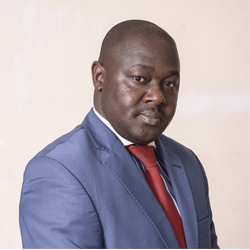 He holds a Masters of Business Administration, Risk Management & Insurance, a Bachelor’s Degree in Education (Arts) and an Advanced Diploma in Insurance (ACII). He has over 8 years’ of experience in Claims handling and Management. He holds a Degree in Bachelor of Commerce (Insurance) and an Advanced Diploma from the Chartered Insurance Institute (UK). 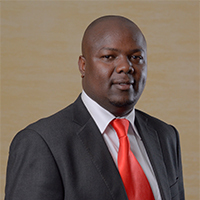 He is an Associate of the Chartered Insurance Institute (CII) and a Member of the Insurance Institute of Kenya (IIK). 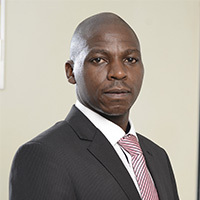 He has over 9 years of experience in the Insurance sector. He holds a Degree in Bachelor of Arts in Financial Services from Edinburg Napier University, an Advanced Diploma in Insurance (ACII) London U.K and a Diploma in Insurance (AIIK). 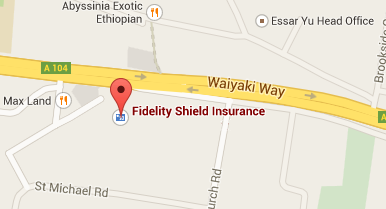 He has over 24 years of experience in the Insurance sector. 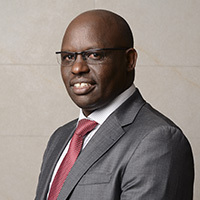 He holds a Bachelor of Commerce (Insurance) from the University of Nairobi and is currently pursuing a Master’s in Business Administration from the same institution. He is an Associate of the Chartered Insurance Institute (London). Nicholas also has a Certificate in Program for Management Development from Strathmore Business School. He has gained over 11 years of experience in Insurance and Marketing. 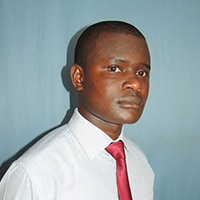 He hold a Bachelor of Arts in Economics and Social Studies from Kenyatta University. 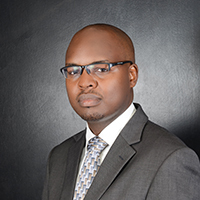 He is a Certified Public Accountant and a Member of the Institute of Credit Management. Richard also has a Certificate in Program for Management Development from Strathmore University. He has gained over 14 years of experience in Insurance and finance. 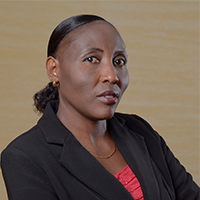 She holds a Master of Arts (Disaster Management) and Bachelor’s Degree in Psychology (Counseling) from University of Nairobi. 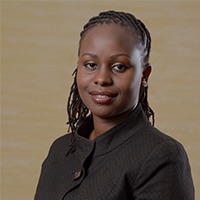 She is an Associate at Kenya Institute of Management and an Affiliate of American Psychological Association. She has over 21 years in administration. 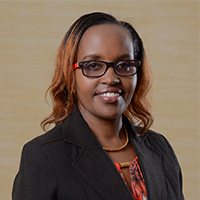 She holds a Bachelor in Business Administration from Kenya Methodist University, Diploma in Insurance from Chartered Insurance Institute and also a member. She has over 23 years of experience in insurance. 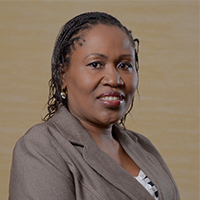 She holds an Executive Masters in Business Administration from Jomo Kenyatta University of Technology, Certificate of Proficiency from college of insurance, Member of Marketing society of Kenya. She has over 14 years of experience in insurance. 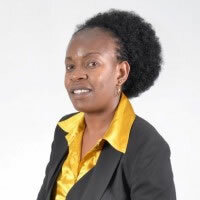 She has a Bachelor of Arts from Moi University, a Masters in Counselling from University of Nairobi as well as a Higher Diploma in HR from IHRMK. She has worked in HR for more than 9 years. 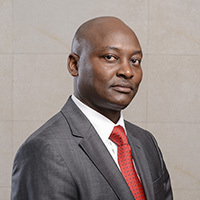 Holds a Master of Science in Information systems from University of Nairobi, he has APMG International, Examination Institute for Information Science (EXIN). He has worked in IT for 12 years. 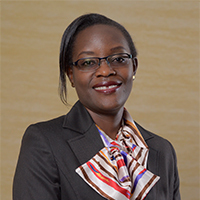 Holds a Bachelor of Commerce (Insurance) from University of Nairobi and is currently pursuing Chartered Insurance Institute (ACII). Diana has acquired over 11 years in Insurance. 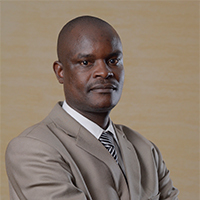 He holds a Bachelor of Arts from University of Nairobi and an Advanced Diploma from ACII. He has worked for over 9 years in Insurance.